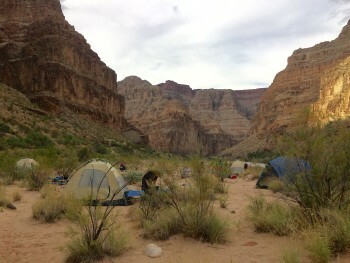 This Colorado River rafting trip is one of the best trips I have ever done. Period. Western River is the premier expedition company and has set the new standard for guided trips in my book. It's hard to know where to start. Everything from the guides to the boats to the food to the organization to the transportation to the.....well.....everything was top notch. I'm the type of person who can find something to complain about everything and I'm empty on this one . This trip will always hold a special place in my memory and heart and I couldn't be happier that I did this.